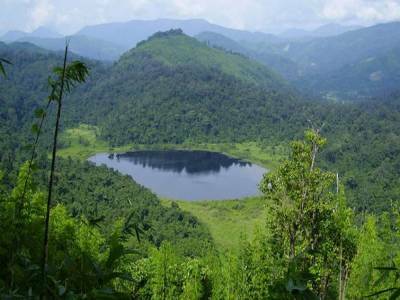 Pala Tipo or Palak Dil or Palak Lake is a natural lake situated in the Phura village in the Saiha district in Mizoram, a north eastern state in India. Palak Dil is an oval shaped water body almost 800 meters long with a width of 700 metres and is estimated to be easily 30 to 40 metres deep. 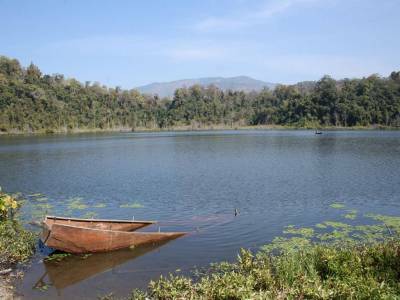 The lake is continually fed by water originating from two small rivers in the nearby mountains which flows into a small river, outlining a fertile valley around the drainage area which is a prime agricultural area for the indigenous Mara people residing over here. 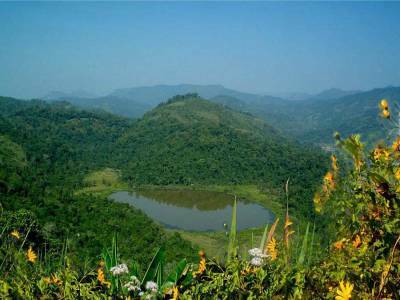 Despite its awe inspiring natural beauty and huge vastness of area, the Palak Dil or Pala Tipo remains hugely surrounded by controversy of being haunted or home to evil spirits. This can be attributed to the folk lore regarding the origin of the Pala Tipo which when translated means Swallowing Lake. Legend has it that a mythical creature in the form of a very huge serpent resided under a rock covering the entire area where the Pala Tipo stands today. Surrounding the vicinity and precincts of this huge boulder was a small village comprising of 300 families. At one point of time the villagers were alerted of a presence of a predatory animal resting under the boulder because frequently they would find children and livestock missing without any provision of vigilance. So one day they went and unearthed the boulder and to their utter surprise, they found a massive serpent living in a hole under the rock. After substantial efforts the serpent was slayed but it was such a big mass of flesh and bones that the entire serpent could not be retrieved from its hole, causing a part of it to fall down the hole causing a major impact on the ground below and unlocking the flood gates for water to rise and submerge the village underneath it. The water levels rose, swallowing all semblance of life and the surrounding village, till it became the Pala Tipo as it stands today and hence its unique nomenclature. It is home to amazing collection of flora and fauna including some aqua marine life forms that are native to the place and cannot be found elsewhere. 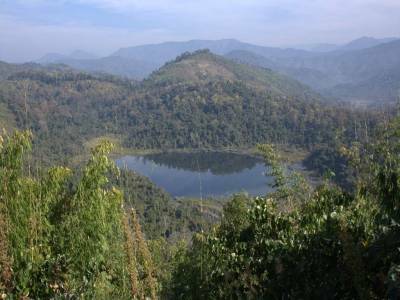 It is also a preferred incubating ground for many migratory birds which come flying to the Pala Tipo from all over and choose to tent here till their time to move arrives again. 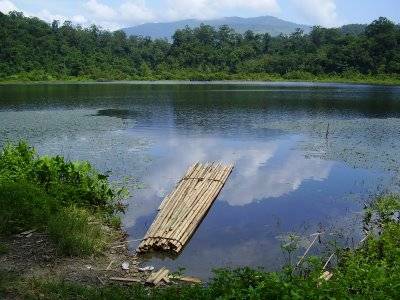 Get quick answers from travelers who visit to Palak Dil Lake.